Christie started her dental nurse training at the University Dental Hospital in 2010, qualifying with her diploma two years later. She trained as a beautician and masseuse before developing an interest in the dental industry. 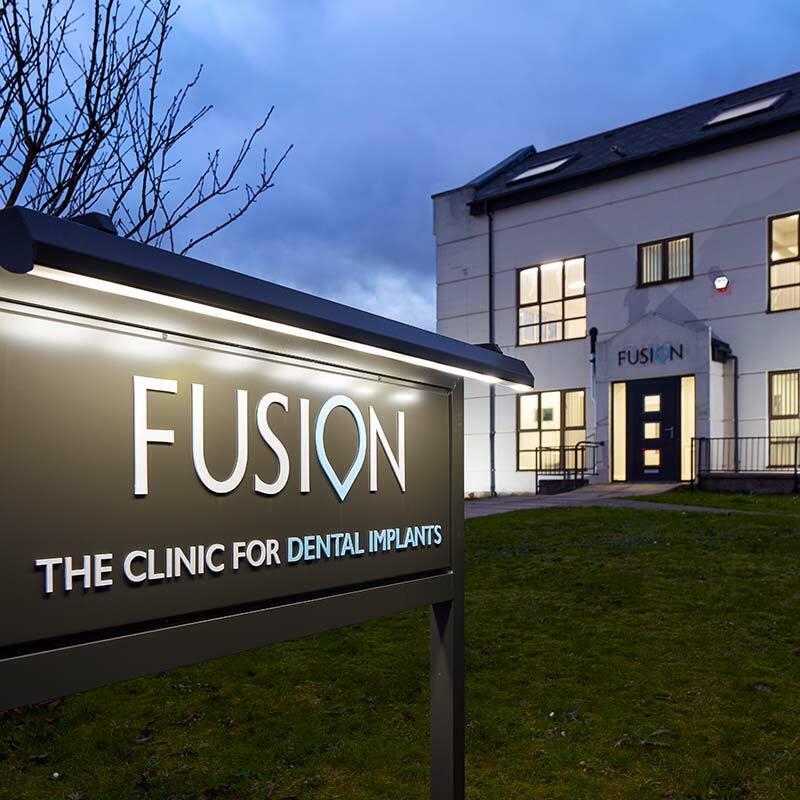 Having worked in private practice for four years, Christie joined the Fusion Dentistry team ahead of its opening in 2016. 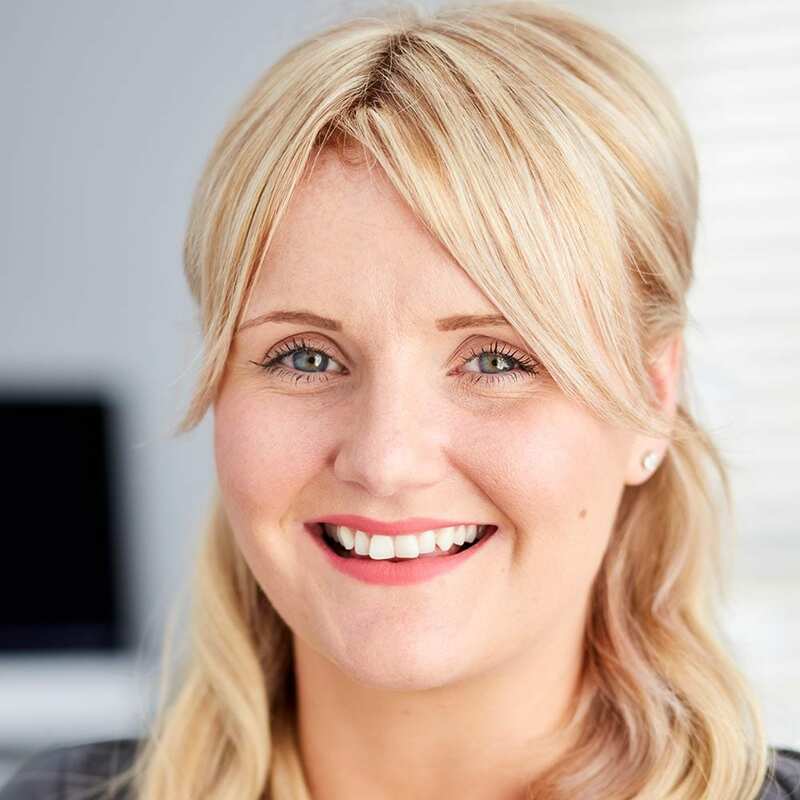 Christie’s main role is of Dental Nurse, assisting chairside with all of our clinicians. Christie is also our Patient Coordinator; this involves treatment planning and ensuring treatments run seamlessly. Christie takes pride in ensuring patients are relaxed, happy and informed. She is currently developing her dental nursing skills with further training in sedation, radiography and more. In her spare time, she enjoys spending quality time with friends and family.